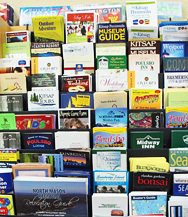 Most lodging accommodations are near local attractions, shopping, dining, great views, golf ... just ask! 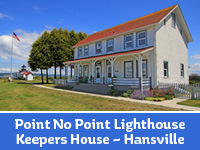 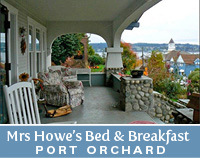 Check out these offers and enjoy the savings for your weekend away on the Kitsap Peninsula. 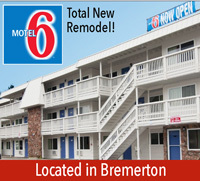 Please consult individual lodging members regarding specials and updates.